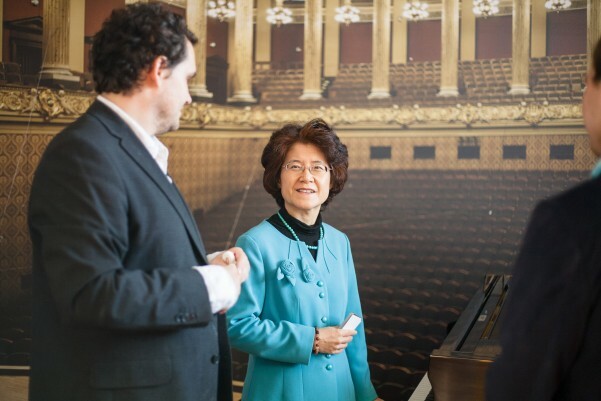 We were recently honoured to receive a visit from Mrs Ma Keqing, the Ambassadress of the People's Republic of China to the Czech Republic. 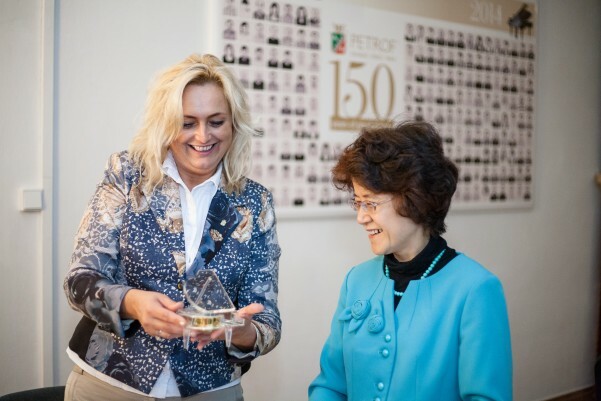 The factory tour was a further demonstration of the successful collaboration between the Chinese embassy in the Czech Republic and PETROF. Her Excellency was most impressed with the skill of our employees and the family firm's long tradition. 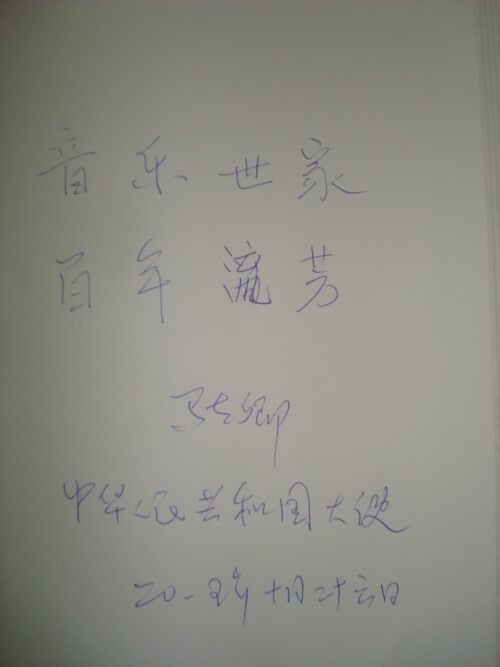 Her Excellency added a short comment to the PETROF visitors' book "A musical family with centuries of history and fame"
Zuzana Ceralová, PETROF's Executive Director, stated: "China is one of our key partners whether in the field of trade, culture or education. 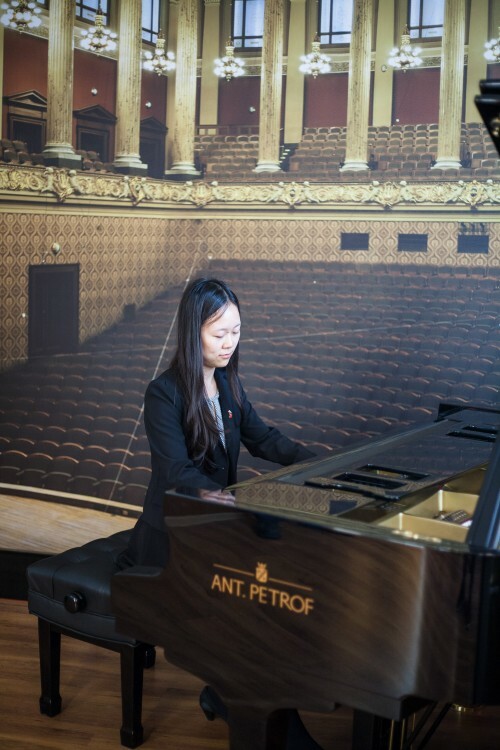 The growing interest of our Chinese trading partners, not to mention the increased demand for the presentation of Czech culture through concerts and master classes, is very encouraging and promises much for the future." We are sure that successful collaboration with China will develop further to our mutual benefit.